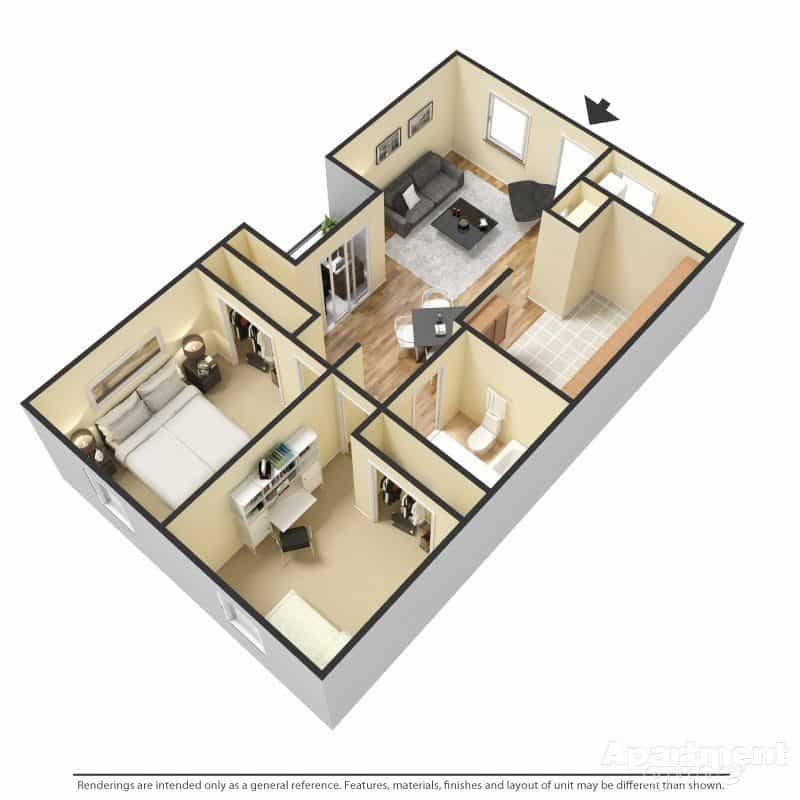 You’ll Love to Call This Home! 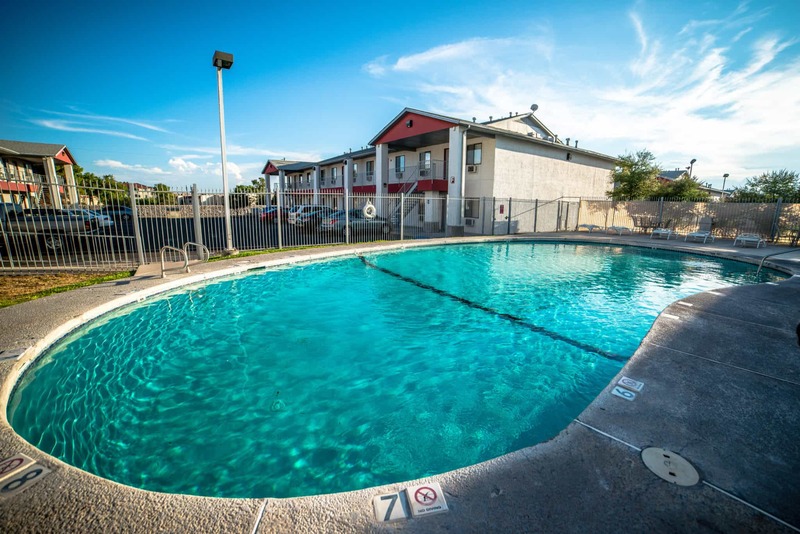 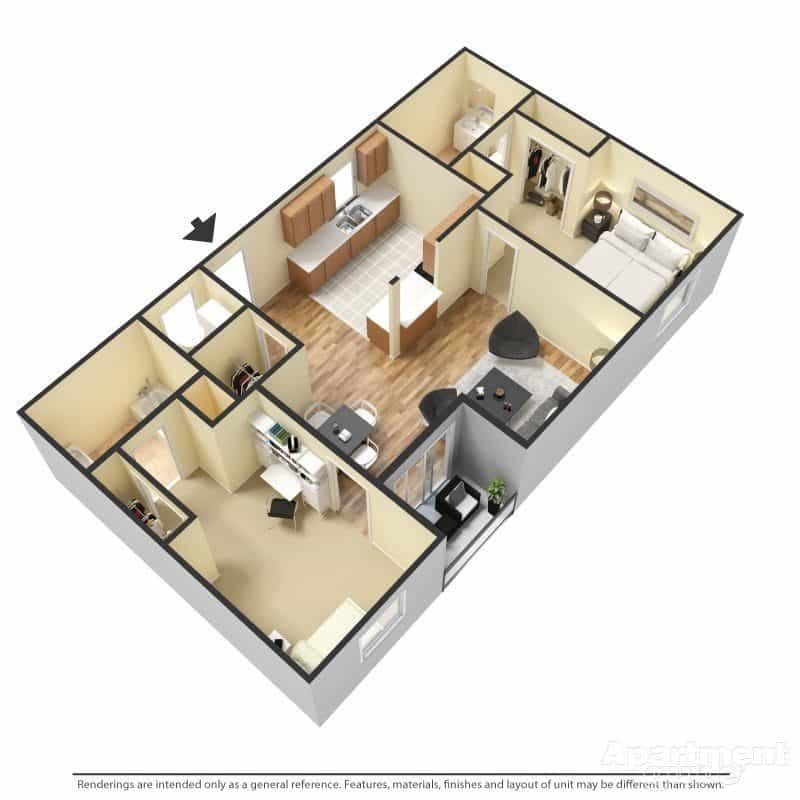 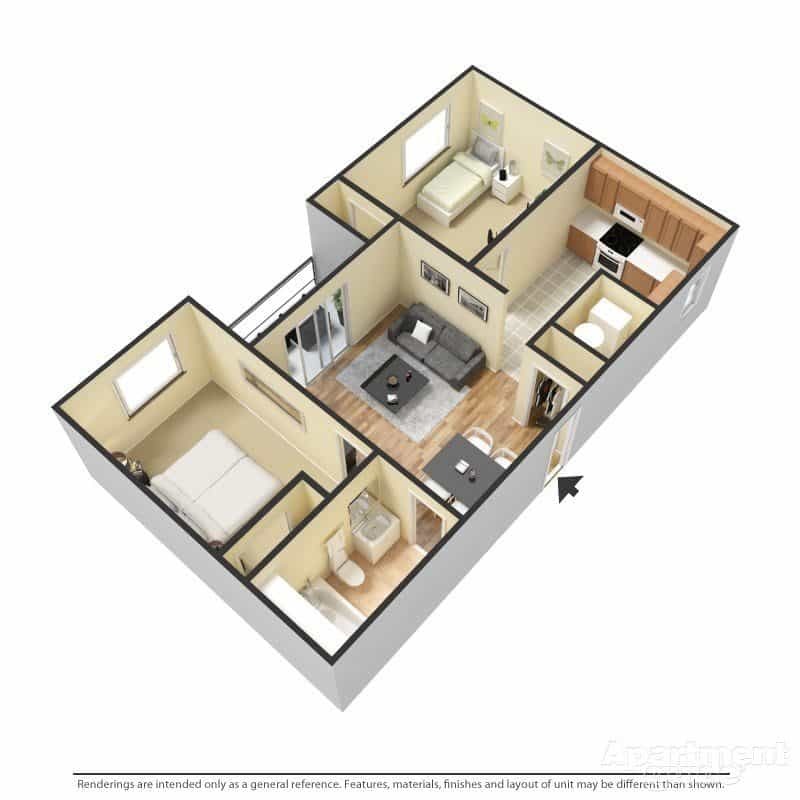 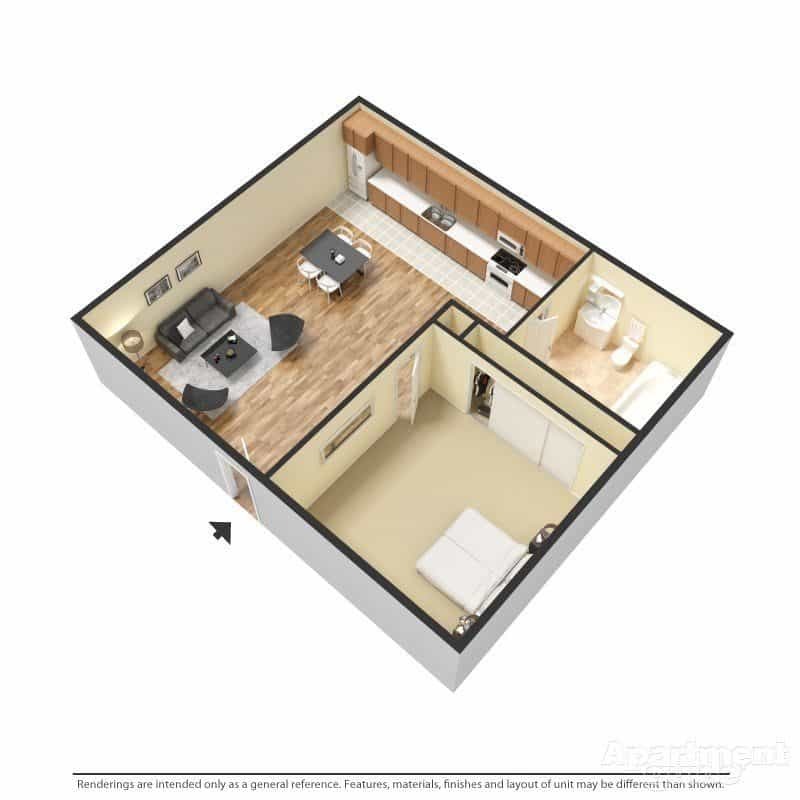 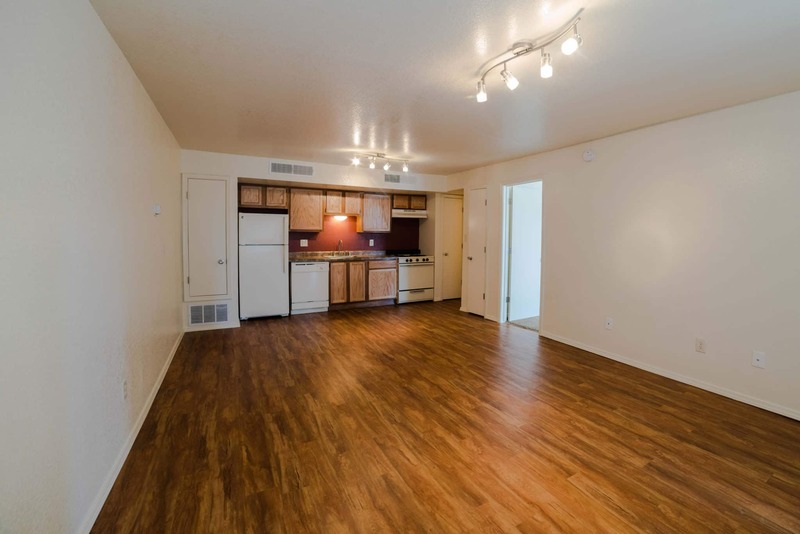 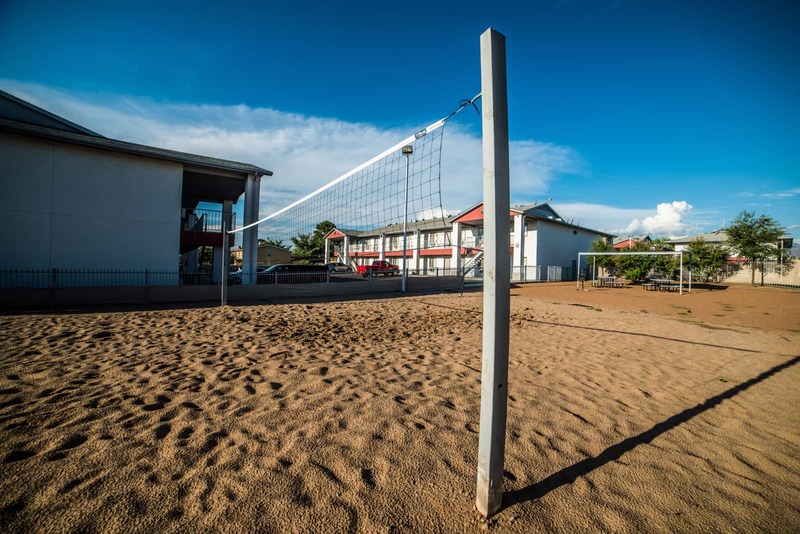 Our Las Cruces, New Mexico apartments include 1 & 2 Bedroom Apartments Near New Mexico State University (NMSU) with Indoor & Outdoor Pool and Spa. 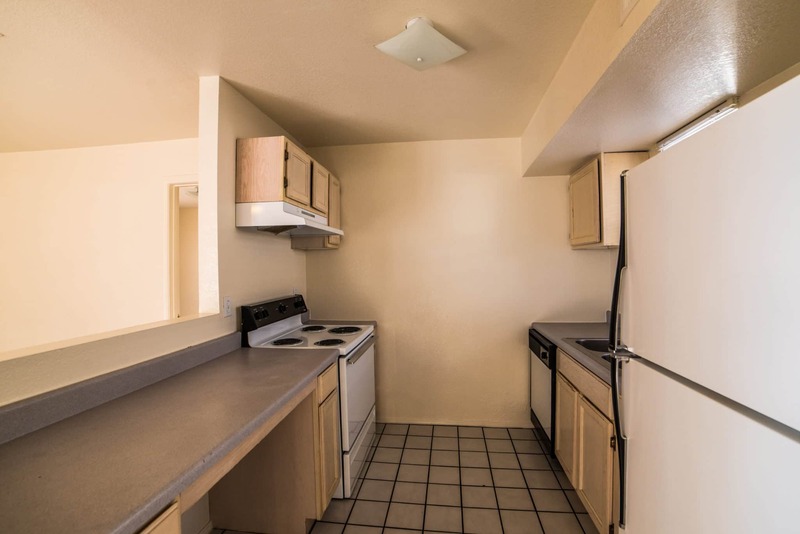 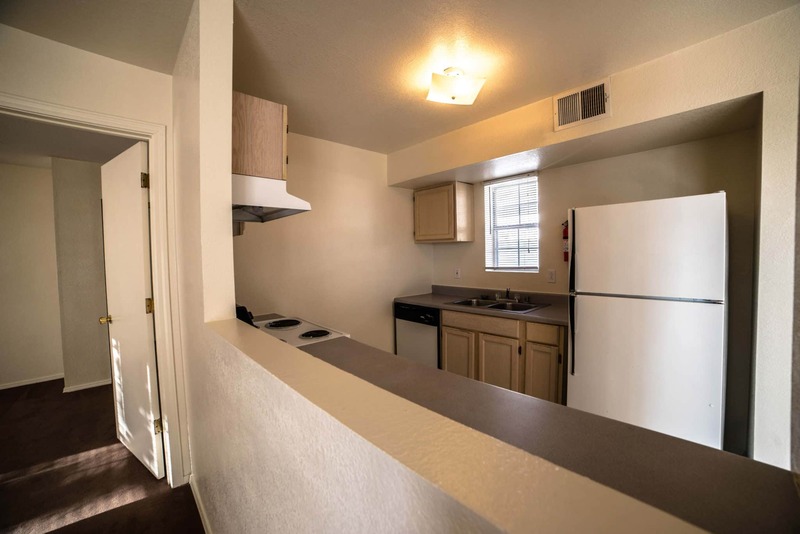 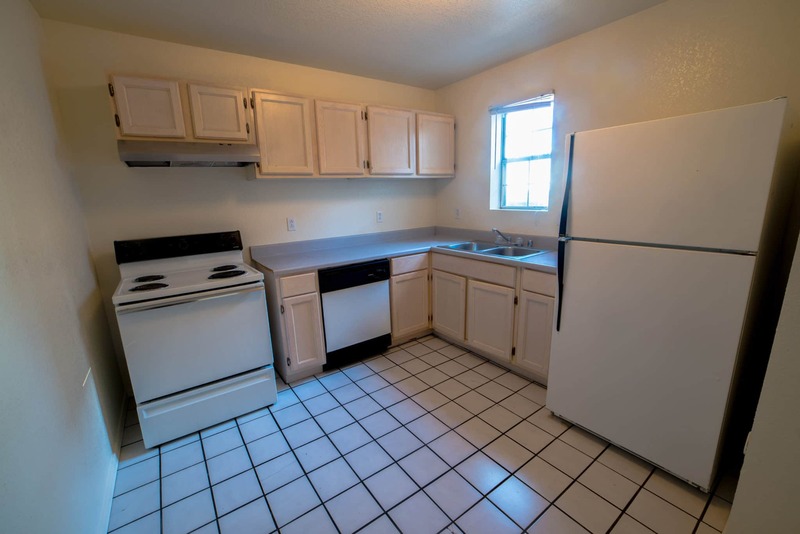 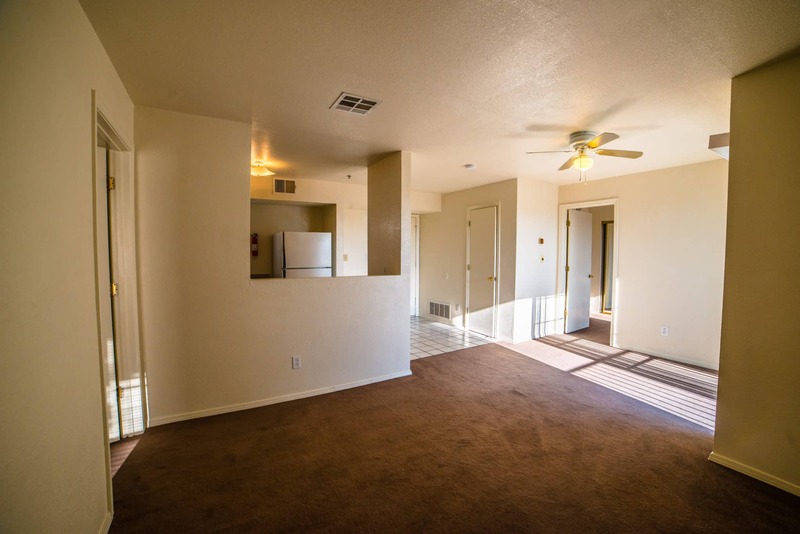 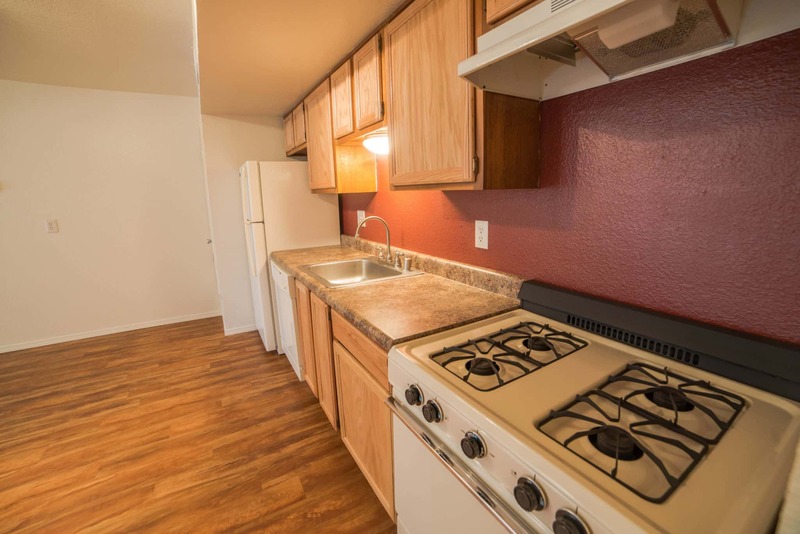 Our convenient Las Cruces Apartments places you within walking distance of New Mexico State University! 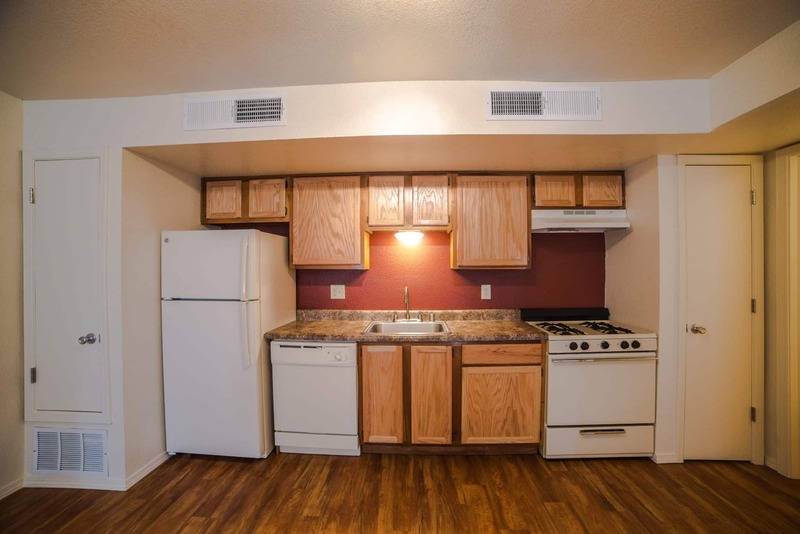 We’re just minutes from the Mesilla Valley Mall, Popular Restaurants & Shopping Centers. 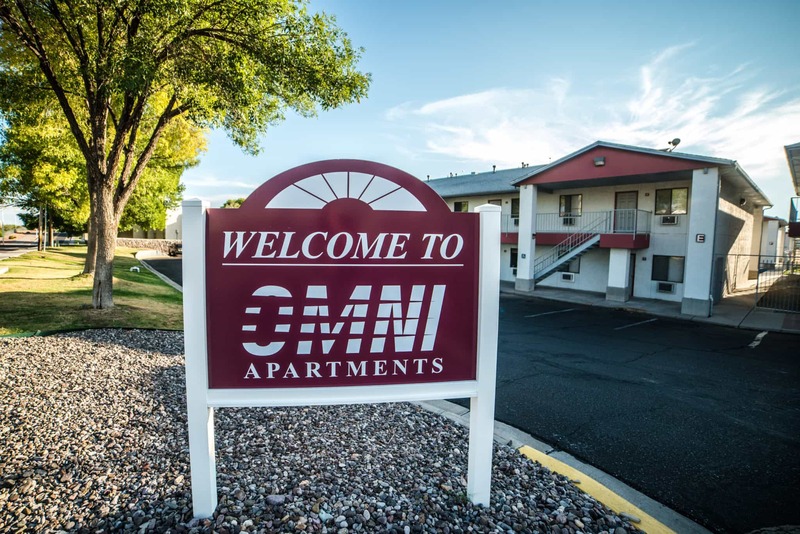 Our Staff is committed to providing friendly, exceptional service; including prompt response to maintenance requests and maintaining an attractive community to live in.